Anyone trawling through apartment listings may have noticed the upsurge of virtually staged apartment photos. The technique has proven to be a cost-effective and speedy alternative to traditional methods of staging vacant units. For those of you not fully warmed-up to the computer-aided technique, your reservations are understandable. Photos are the most important element to viewing listings online and we’ve all seen unappealing virtually-staged photos with disproportionate furnishings and unrealistic treatments. 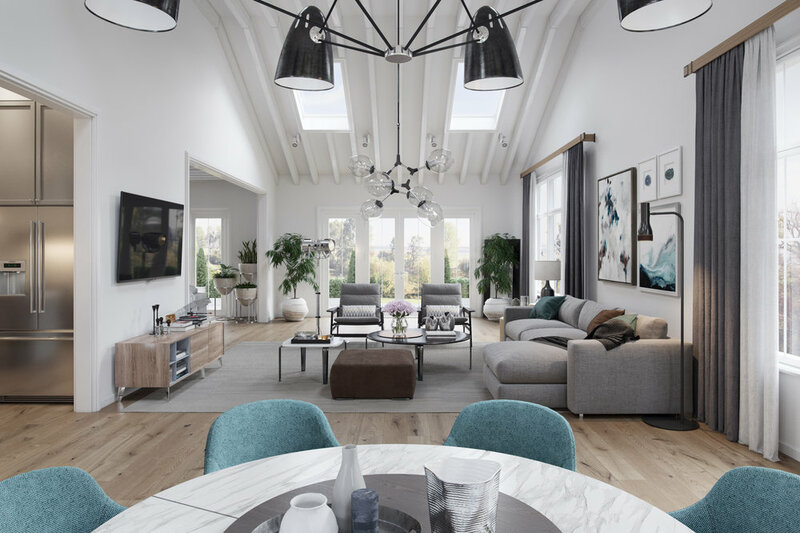 However, over the years, the realism produced by virtual staging companies has vastly improved – to the point many of the images are indecipherable from real photographs. 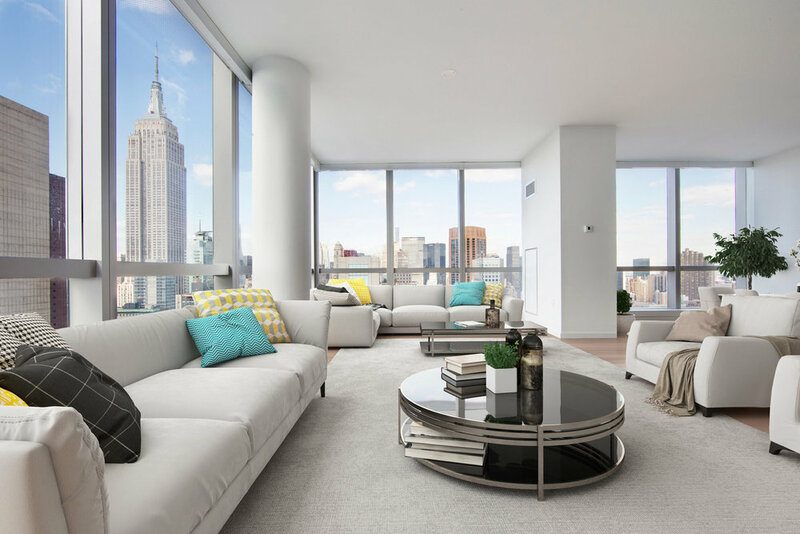 In New York City, Hasten is one of the companies leading the way in producing life-like listings furnished remotely through renderers and computer programs. 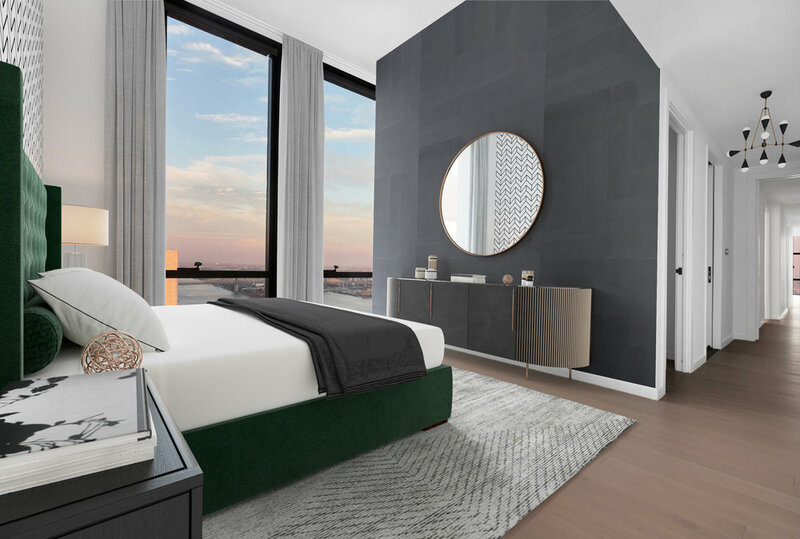 Their website touts that 84% of the city’s top-selling brokers use the company for virtual staging and that their net turnaround time is an incredible 12 hours. 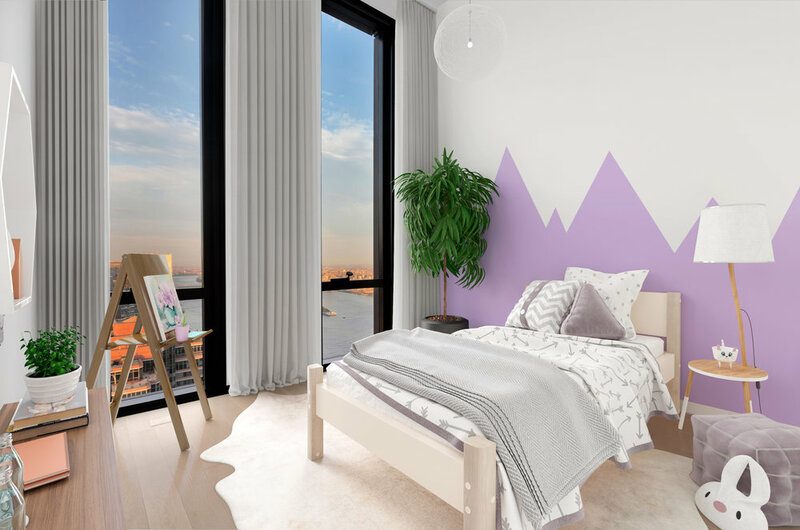 We had a quick chat with Hasten’s CEO, Aleksandr Lanin, to get the scoop on virtual staging and its price and time advantages over traditional methods. Can you give me a brief overview of your company? 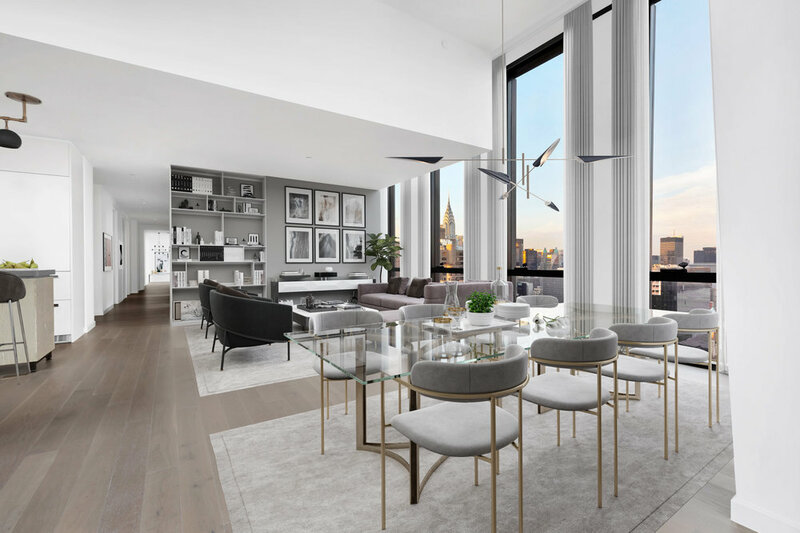 Hasten's virtual staging department was founded in 2014, and nowadays more than 25 specialists are involved in the field of 3D visualization, architecture, design, and programming only for virtual staging itself. There are also analysts who track trends in design and advanced tools for working with 3D graphics, artificial intelligence, and virtual reality. More than 3,500,000 agents and photographers have contacted us since 2014. We contribute to the realization of more than 115 apartments per month only in New York. How did you find your way into staging interiors and how long have you been doing them? Until 2014, we were engaged in visualization of interiors and exteriors, and acted as designers, working on the stylistics of the premises. Then, agents from different real estate companies of New York began asking us to work on their listings. At some point, we realized that we enjoy doing staging - now we spend over half of the whole workflow on it. Every year it becomes more and more actual in the sales process. What is the cost of a virtually staging a single room and what's the typical turnaround time? 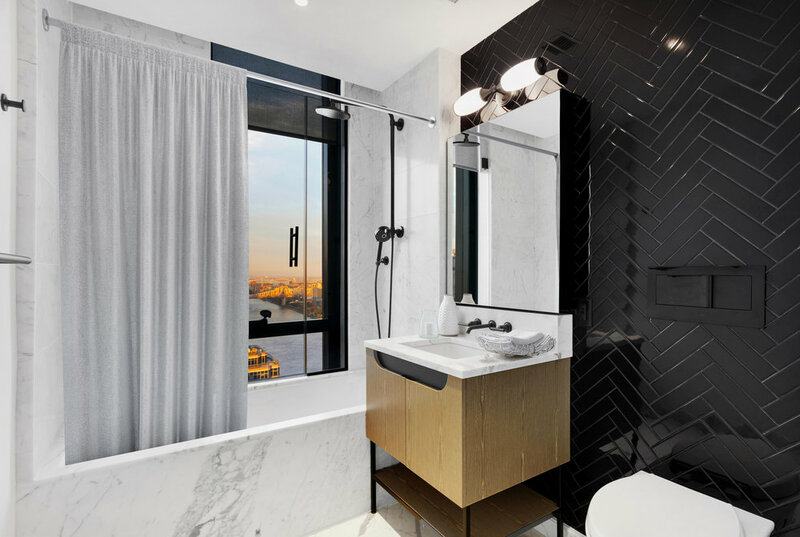 The price ranges from 49-59 dollars, when the agent trusts us with the development of the concept and design of the room, and wants to receive the processed photos as quickly as possible. And does not exceed $150 for large rooms, as well as for the rooms where you need to do some 3D visualization. Our turnaround time record was when we delivered a client's images in 3 hours after the receipt of all the necessary details and materials. Typically, however, it takes 24-48 hours. The turnaround time depends on the agent's preferences, the number of photos, and the quick feedback —the more fluid the correspondence, the faster we understand of what client really wants. 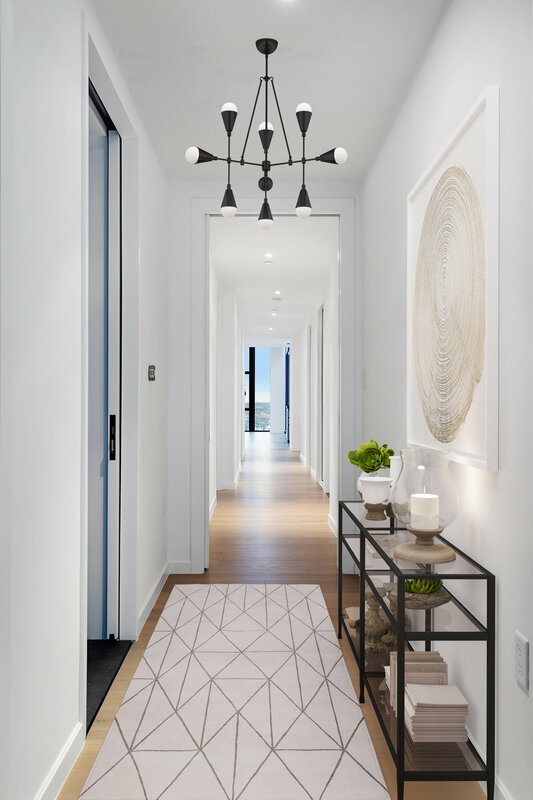 The overall benefits are fairly apparent, but can you brief us on the advantages of virtual staging over physical staging? Physical staging has several drawbacks compared to the virtual staging: the price certainly, the limitations of types and sets of furniture, sometimes it is not possible to realize physical staging appropriately for luxury apartments -- furniture has to fit the style, and decor should be high-end, etc. The main advantages of virtual staging, however, are speed and convenience. Prior to our technical work, all the agent just needs to send us photos of empty rooms, describe preferences, choose favorite furniture sets and wait until the processed photos are ready. The speed, diversity, and simplicity of digital technology greatly outweigh the laborious solutions of the past. Judging from our client feedback, sometimes a prospective buyer/renter can be found the same day when the listing with staged photos was posted on real estate websites. Usually, it takes a week or two. We’ve had customers who could not sell an apartment for more than six months or a year using unfurnished photos, and the number of calls and requests dramatically increased the same day the photos were improved to virtual staging. So, we can say with certainty that the popularity of the listing grows exponentially, compared to the usual empty room photos — they just do not catch your eye, unlike the staged images. What are some of your favorite furniture pieces to stage with? Do you have different collections for varying tastes? The most important thing for us in the working process is to keep the harmony in form, color, and the materials used. In most of our works we use 3D furniture models of well-known brands such as Scavolini, BoConcept, Minotti, Poliform, etc. Working on the project, we do not adhere to the concept that all components should belong to the same manufacturer. Each project is treated individually, and both furniture and decor depend on the interior itself. In some cases, the client chooses their own furnishings, indicating this preference from the onset. After receiving a draft version of the work, the client makes corrections, and only until everything suits him/her, the final image is signed off on. The last word belongs to the client — we always provide our customers with what they want. That allows us to be the best in our business. 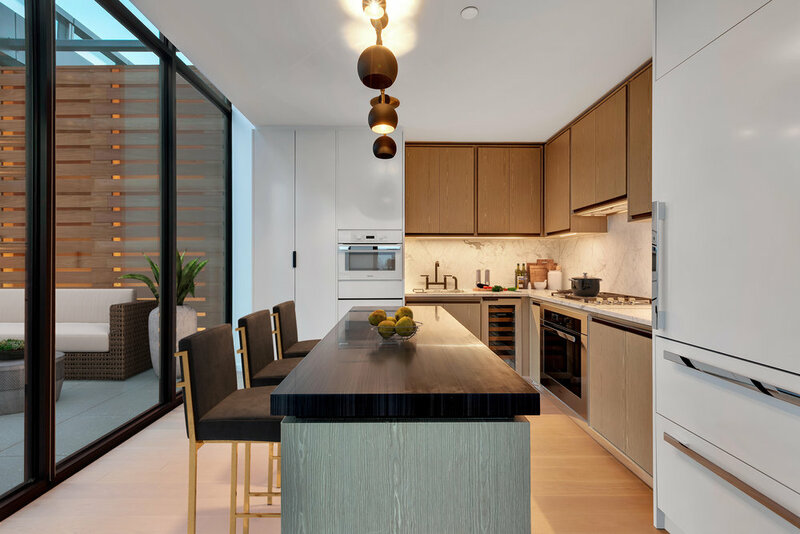 Originally written by Ondel Hylton for CityRealty and 6sqft.